ZanGrid went live with the Gloebit virtual currency on Monday as the platform gets ready to start approving merchant cashouts. The currency can also already be used on Mobius Grid. Users can use a single virtual wallet to shop on any Gloebit-supported grid, and, when the grids allow, take the purchases home with them via the hypergrid. Previously, OpenSim merchants had to use local grid currencies, PayPal, OMC, or sell through the Kitely Market. PayPal is very expensive, OMC has been having support issues, and local currencies can only be used on their home grids. Mobius Grid went live with Gloebit last June and has been testing is extensively over the past few months. It’s been working well. Previously, Mobius used the OMC multi-grid currency from Virwox, but that platform has been falling out of favor with OpenSim grids due to support issues and fees. According to Corr, Gloebit offers several improvements over OMC, including the ability to connect multiple avatars to a single Gloebit wallet and an easier interface. The grid has already changed its currency symbol to ₲, he added, because the currency is available on the entire grid, with every region supporting it by default. 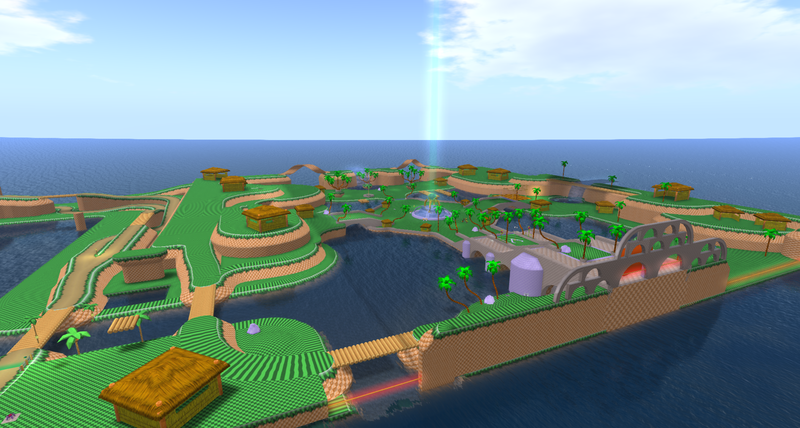 With the growth of the hypergrid, Gloebit is the best option for an in-world currency, he said. ZanGrid has rolled out the Gloebit currency on two regions, grid co-founder Suzan de Koning-Moennink told Hypergrid Business. Visitors can hypergrid teleport to the main shopping area at hg.zangrid.ch:8002:HyperShopping. Owners of other regions can also request the currency, she said. The grid also offers the Z$ currency through Podex, but that currency can only be used on ZanGrid. Setup was easy, she said, because Zetamex Networks, the grid’s hosting company, handled everything. One attraction of the Gloebit platform is that customers can teleport in from any other hypergrid-enabled grid and go shopping. “This saves the merchants a lot of work that goes into maintaining many shops on different grids,” she said. The way it works is that when visitors arrive for the first time, they get a message asking them if they would like to open a Gloebit account. The link takes them to the website where they can create the account and buy the currency — and can then use it on any Gloebit-enabled grid for that avatar and any other connected avatars. VirTec, a popular OpenSim vending platform, already support the currency, company owner Virtouse Lilienthal told Hypergrid Business. 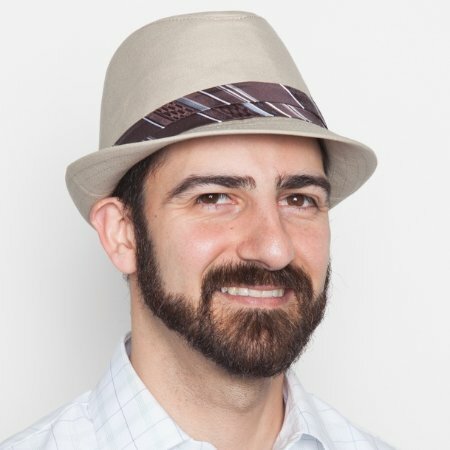 Several other grids are ready to go live, Gloebit CEO Christopher Colosi told Hypergrid Business, and are just waiting for the cash-out process to be ready. Merchants need to provide a name and address and use a matching PayPal account or credit card number, he said. There will also be some other security checks, said Colosi, who used to run the Second Life Marketplace and the Lindex exchange. According to Colosi, 20 grids have been testing the Gloebit system, and seven have gone live with the currency. As of five days ago, before ZanGrid even went live, the Gloebit system has already seen 150 users creating accounts on the platform, and 50 users have bought a total of $450 worth of Gloebits, he said. 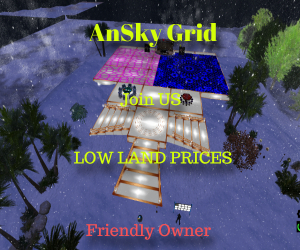 The success of the Kitely Market, which delivers to more than 165 grids, has shown that OpenSim merchants are willing to sell products to users on the hypergrid, with perceived risks of content theft not materializing. Instead, recent examples of content theft involved stolen region export files or copybotted content, which is a separate issue. In fact, the availability of reasonably-priced, easy-to-find content on the Kitely Market is seen by many as a way to decrease piracy. 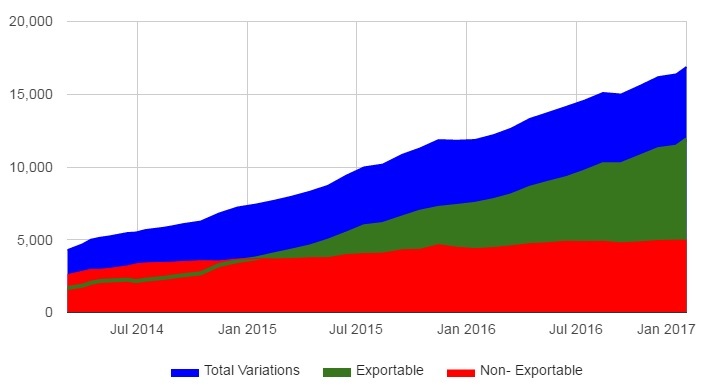 Currently, 71 percent of the nearly 17,000 different items available on the market are exportable to other grids, and the share of exportable items has been rising steadily for the past two years, even as growth in non-exportable listings leveled off. Kitely has its own currency, Kitely Credits, and company owner Ilan Tochner has said that there are no plans to support the Gloebit currency. Although Kitely merchants can sell up shops on the Kitely grid and sell there directly, the Kitely Market itself is an online marketplace. Kitely Market merchants who wanted to put stores on other grids would typically put up sale posters that, when clicked, would take customers to the online product listing. Gloebits will now provide an alternative, with merchants able to make in-world sales to local and hypergrid travelers. 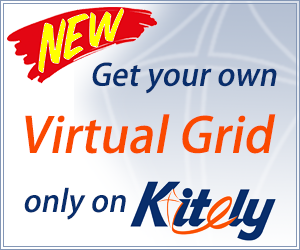 That will help grids gain back some of the sales they’ve previously lost to the Kitely Market. Plus, said Mobius Grid’s Corr, grids get a share of the Gloebit sales. “It helps grids that use it to gain revenues the more it’s used for in-world transactions,” he said. At DigiWorldz, Terry Ford is taking a wait-and-see approach before deciding whether to adopt Gloebit on the grid — but he is happy to implement the platform for other grids that his company is hosting. Currently, Digiworldz uses the Digitz virtual currency on its grid, with Podex as its currency provider. “To be fair, Christpher Colosi has contacted me and offered to help with any issues we might have, but I would still feel better once they’ve had some time to test it and work out any issues which may appear,” Ford added. 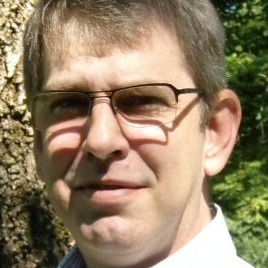 He would also like to see an option to hook into the Gloebit module to get information about local transactions. 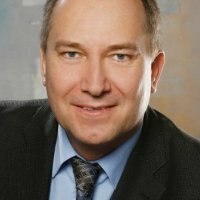 Dreamland Metaverse will also set up the Gloebit currency for grids that request it, company CEO Dierk Brunner told Hypergrid Business. “I think it is an interesting payment solution for OpenSim grids, and I tell them that this money option exists,” he said. There haven’t been many requests yet, however.